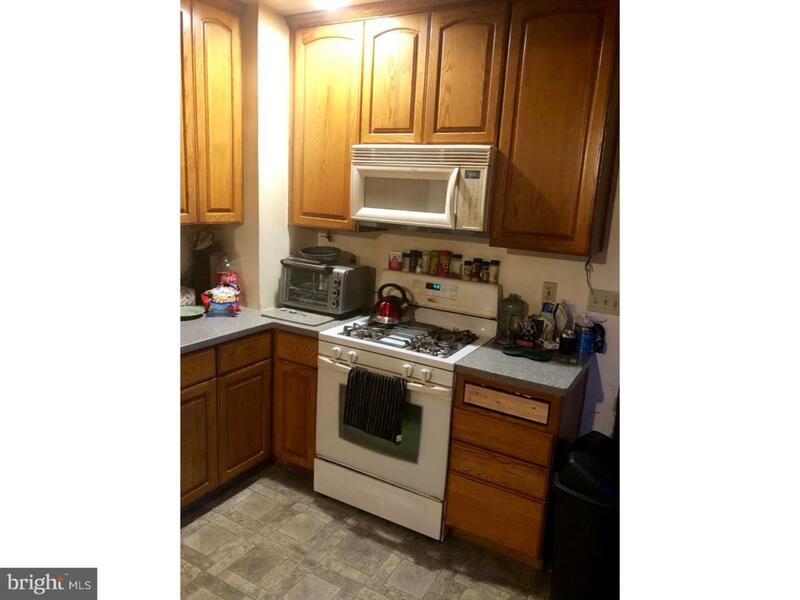 HERE is a Great OPPORTUNITY for an investor or handy person! This 5 bedroom 2 bath Cape Cod is waiting for it's next owner to put their personal touch on it! 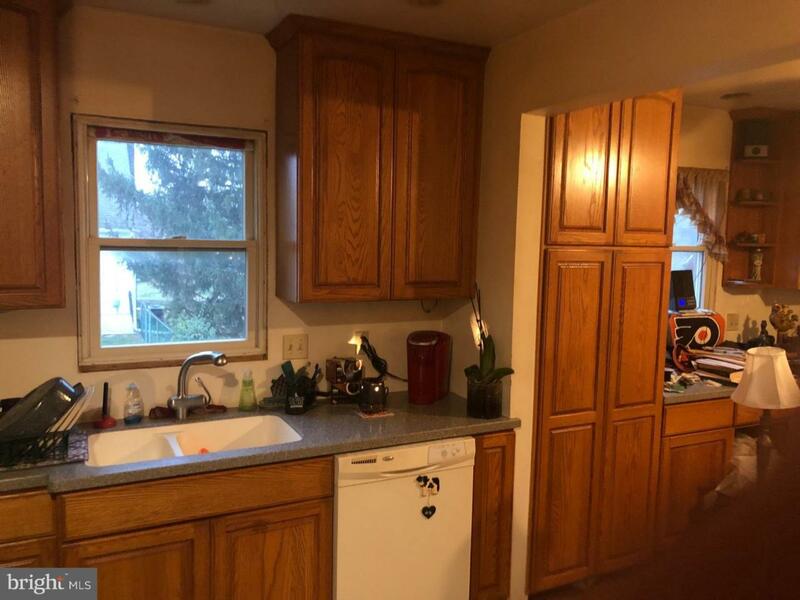 The 1st floor features an EAT IN kitchen with updated cabinets and corian counter tops, an OVER-SIZED living room, full bathroom and 2 nice sized bedrooms. 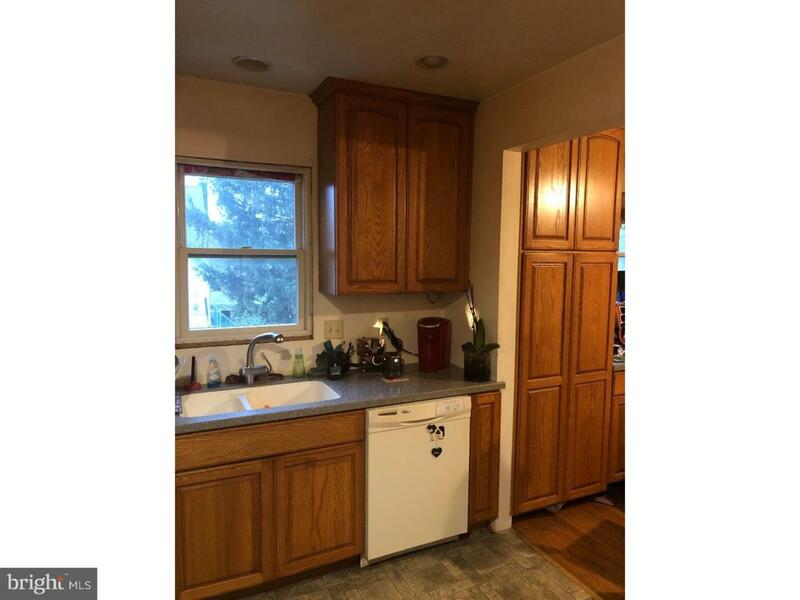 The 2nd floor features a CUTE office nook, 3 bedrooms and a full bath. HARDWOOD floors and replacement windows throughout. 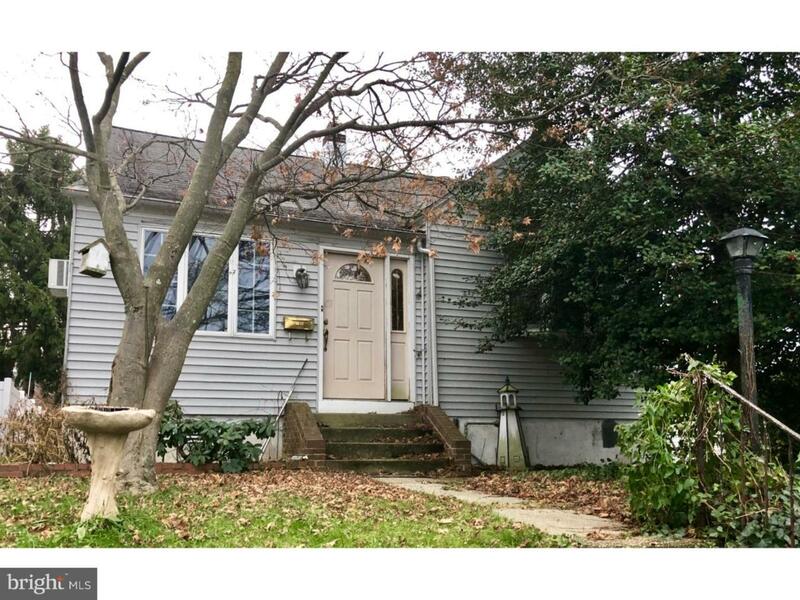 Sold as is the Buyer is responsible for all certifications and repairs for the township or lender. DON'T let this DEAL slip AWAY! Schedule your appointment today. Buyer responsible for all Co certifications and repairs for the township and lender. Seller is MOTIVATED...Bring us an offer.